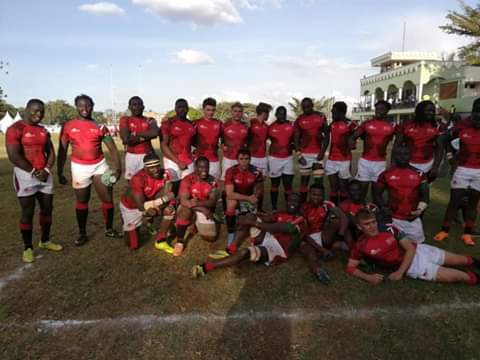 Kenya’s junior national rugby team beat their Namibian counterparts 21-18 in the U20 Barthes Cup tournament ending Namibia’s five year long dominance and qualifying for the World Junior Trophy that will takeplace in Brazil later this year. The Namibian team has been on a five year victory run in qualifying for the World Junior Rugby Trophy. 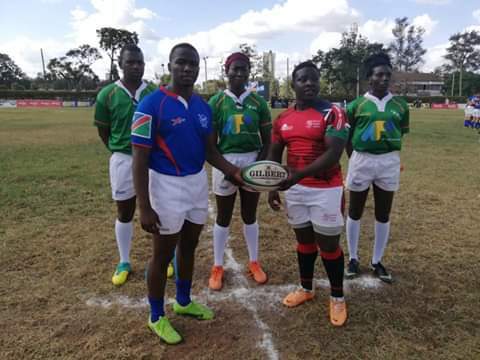 The game took place in Kenya after both teams made it through to the Played the finals of the tournament earlier on Sunday. 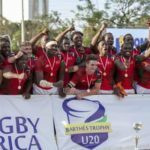 The World Rugby U20 Trophy that is organized by World Rugby will see this year’s edition staged in São José dos Campos, Brazil from July 9 -21.